Only A Heart Transplant Can Save My Father. Your Support Can Save Him! 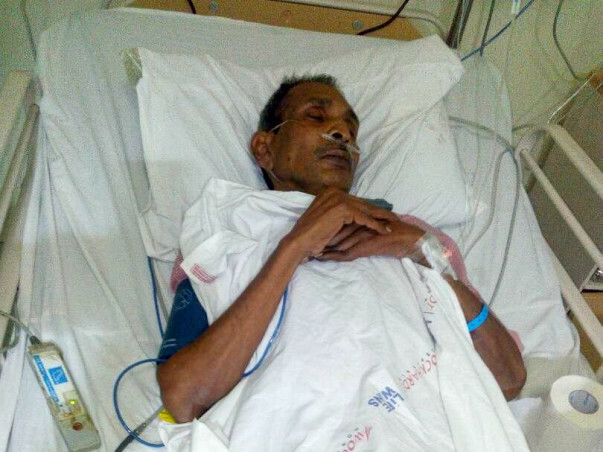 My father has gone through severe cardiac arrest on jan'14 at Ahmedabad . He is been critical since then. 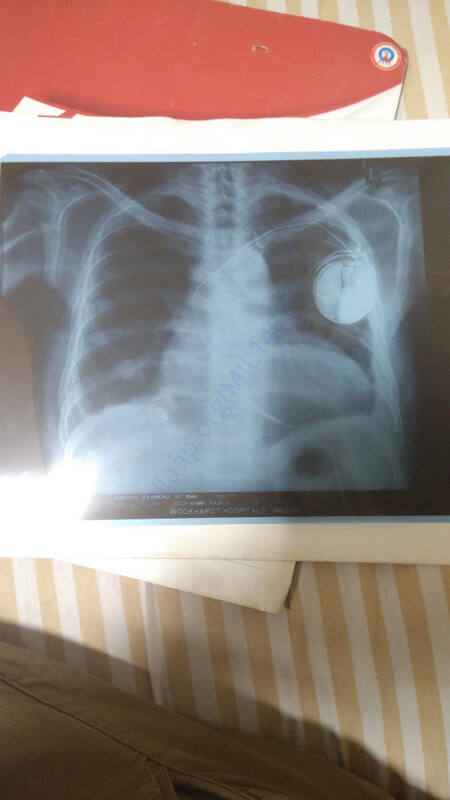 Cardiologist implanted ICD(like pacemaker) in his chest to support heart rhythm. His heart pumping (LVEF)was at 25%. Now he is been transferred to nasik where he got admitted to Wockhardt hospital. He also got thyroid and kidney issue which is making it even worse. Now he been through all tests and doctors said his heart is working at only 15% now and strictly suggesting for heart transplantation which is very costly and complex process involving big risk. He is only 56 and working in CISF. We are unable to generate this mammoth amount and doctors also not helping with this. This cisf unit can only reimburse upto 2.7lacs as hospital is not in their panel list. Kindly help and pray for my father for this operation to happen as doctors saying there is no other choice. Also me, my sister and mother are fully dependent on him. Like anybody our parents are most important to us. Thank you for the support you have shown my father. He underwent the transplantation procedure in July. He is doing much better now and is slowly and steadily recovering. He goes for follow-ups once every 10-15 days and is on medication. Thank you all once again for the support. Please do pray for his health and speedy recovery. Dads has been treated in Wockhardt hospital nasik. He got thyrotoxicosis which worsen his case. 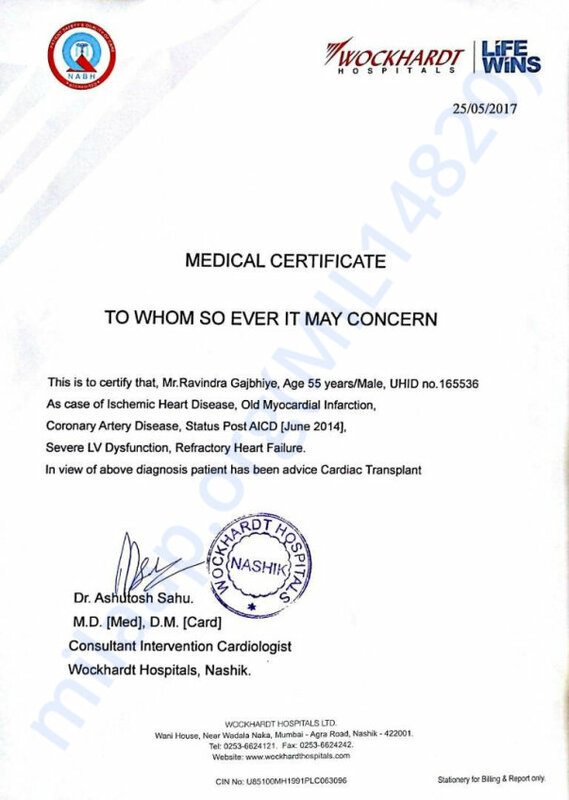 He was somehow made stable by docs and now admitted to Fortis mumbai for heart care. All tests are being carried out for heart transplantation and now has been registered under ZTCC for surgery. Financially it is very challenging to sum up around 25 lacs but this initiative would help to some extent. Thanks to all and please pray for my dads health and for this surgery to be successful. We have to transfer father to mumbai before starting of any procedures.